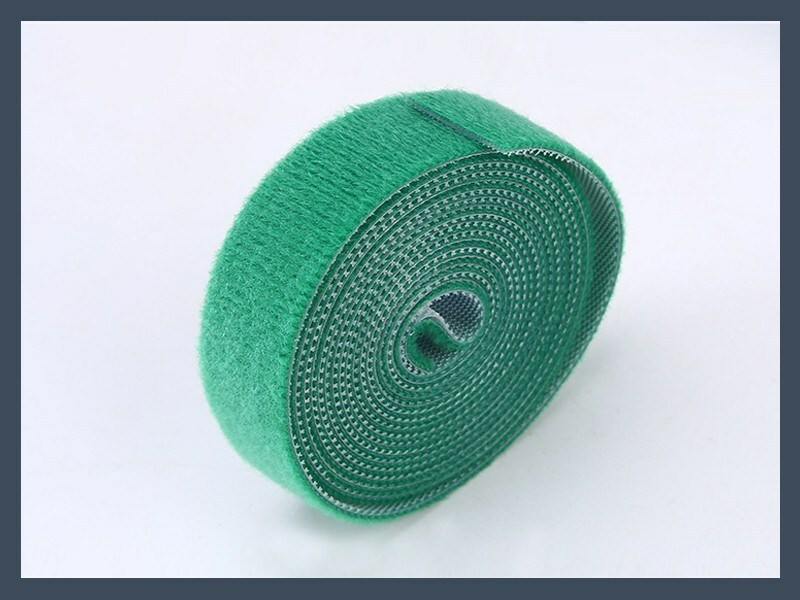 Material:Magic tape loop,magic tape hook,fastening cloth,mushroom head hook,injection hook can match each other between. 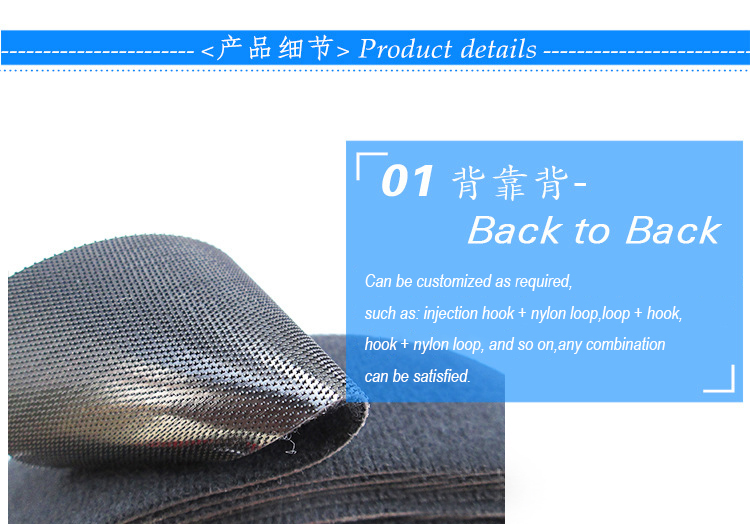 Use:Magic tape loop and hook (A + B),for composite, make the loop hook is not in the same plane.Used for wire and cable, fiber optic cable, toys, electronic appliances, etc.We can also design patterns according to customers' requirements,or supply raw materials and cutting by ourselves.Can also be printed company LOGO, web site and advertising promotions information, etc.wire arrangement, footwear, communication engineering, bags, computer wire, wire, connectors, bundle plants, etc. 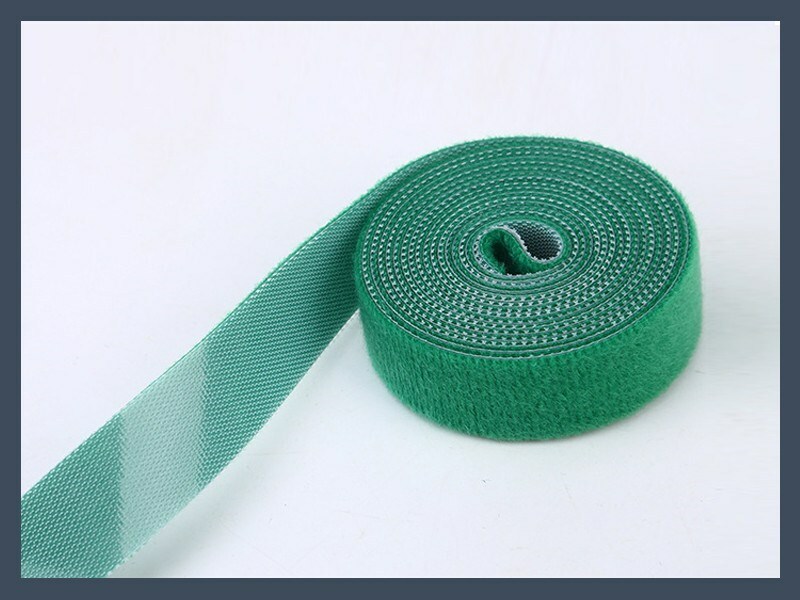 usage:Magic tape hole is wire entrance, through fixed on the wire, the other end of the wire can be tied together. 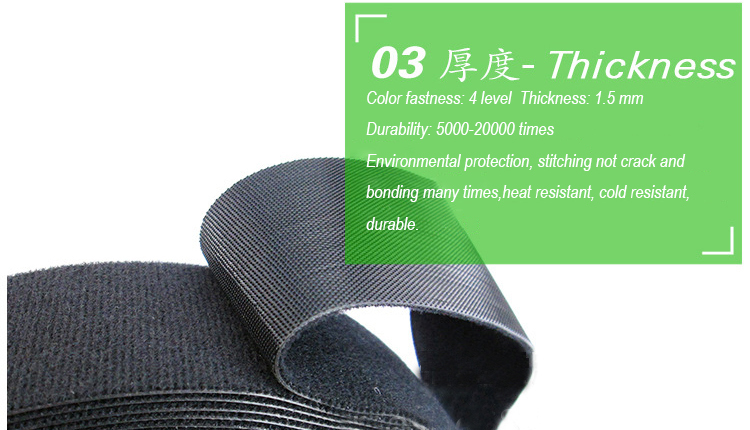 Feature:Back to back magic tape hook surface texture, softness does not hurt hands to protect skin. 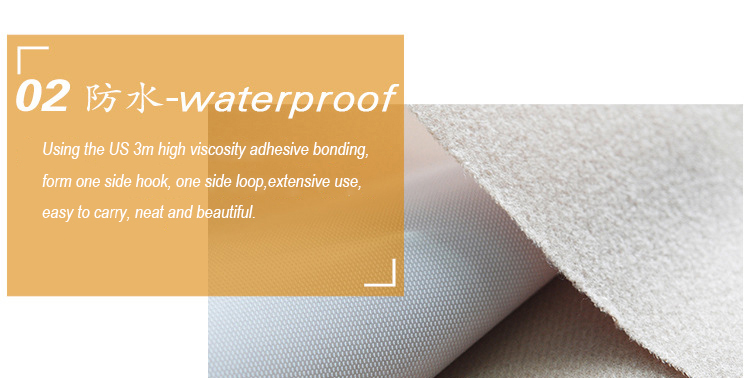 Use the US 3m high strength glue bonding,forming the appearance of one side hook and the other side loop, widely used, easy to carry, clean and beautiful.